No one expects to ever be in a car accident. When these accidents do happen, they can have dire consequences. One person had to be taken to the hospital after a multi-vehicle collision. This crash resulted in one of the cars reversing and crashing into the wall of a bridge. This incident occurred in the area of North Montell and Elliot street at about 1:40 in the afternoon on Tuesday. Car accidents can lead to severe injuries. They can seriously impact a person’s life for years to come. It is so important for all drivers to follow the rules of the road and pay attention. Negligent actions while behind the wheel can have severe consequences. When someone is at fault for an accident, they could be held liable. 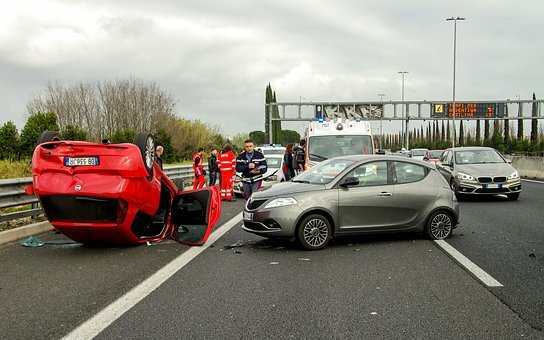 At the Law Offices of Jeffrey S. Glassman, we know how car accidents can impact people’s lives. We want to help educate our communities on the importance of safe driving. But, when accidents do happen, we are also here to help victims as they seek to recover their rights.